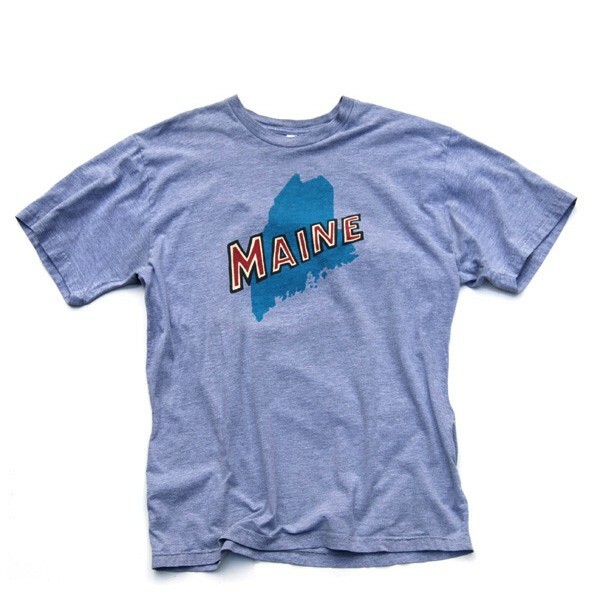 You love Maine and you've been looking for the perfect shirt to represent it. We’ve made it for you! 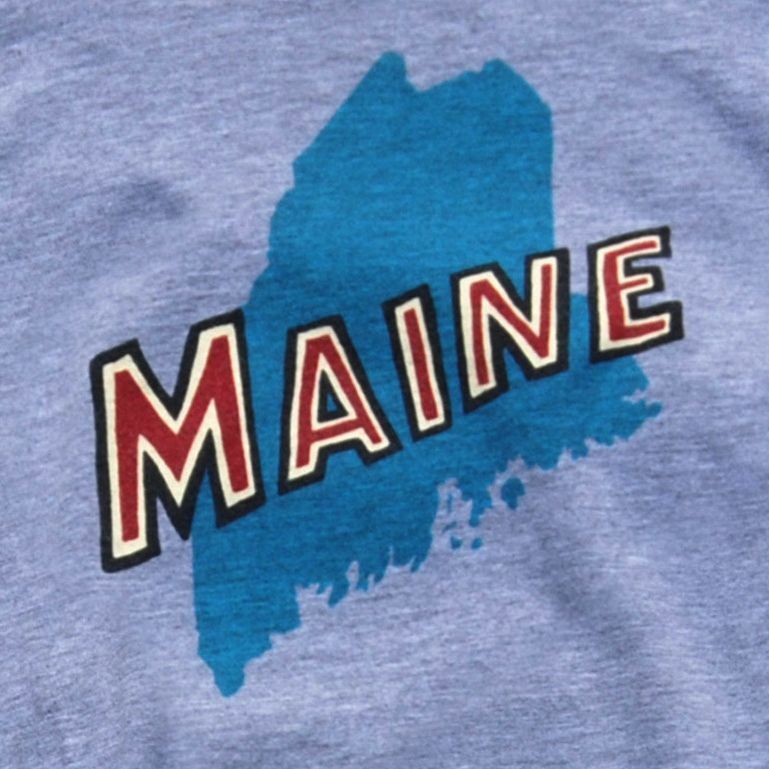 Features a vintage-inspired illustration of the state designed by our very own Andy West. 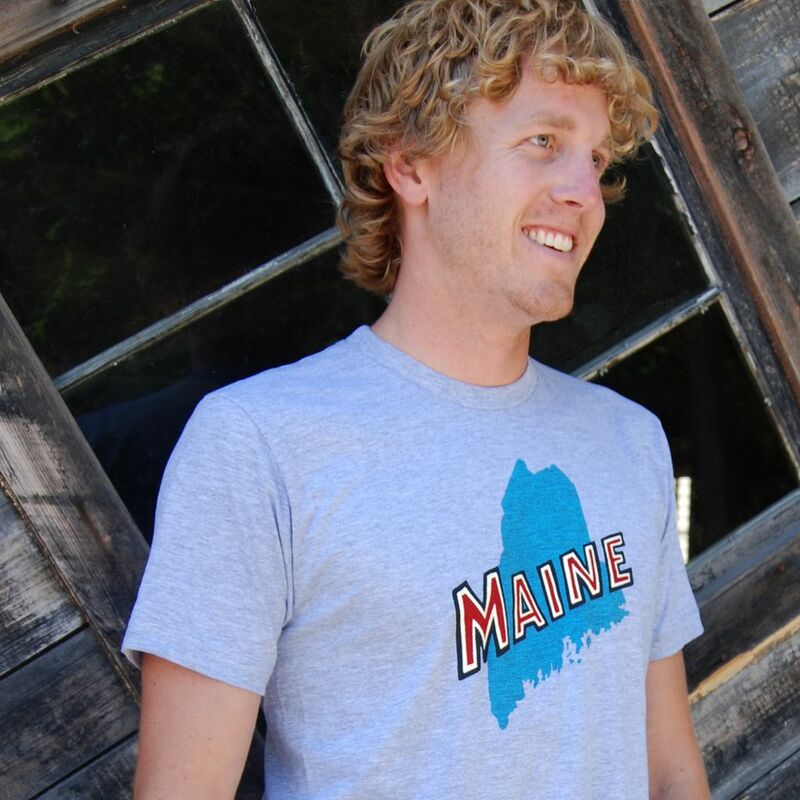 Shirt is unisex– women should consider ordering one size down for a tighter fit. Printed on a sweatshop-free slim fit cotton T-shirt.